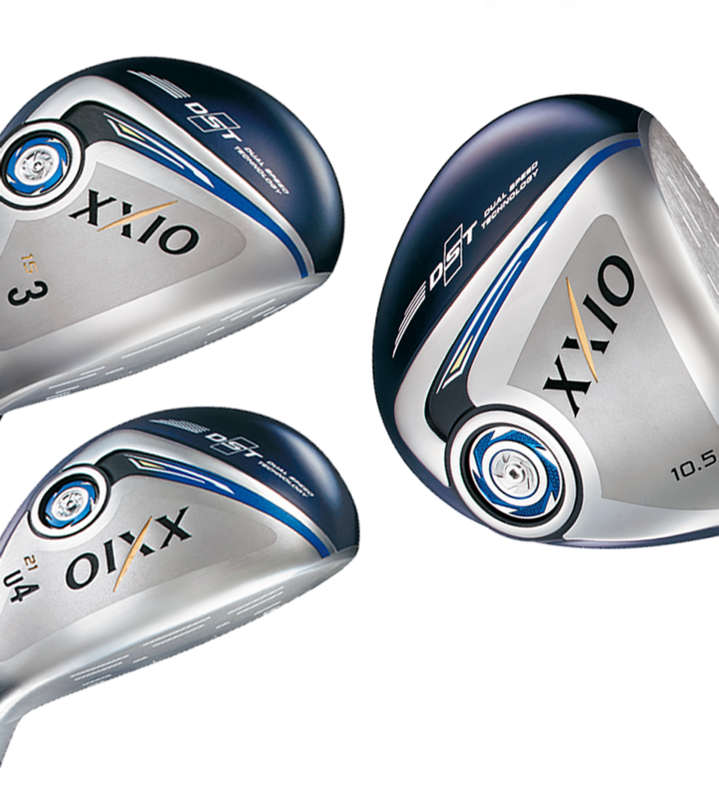 XXIO’s unique technology works with your moderate swing speed to hit the ball harder, faster, and farther. Boost your distance performance with more swing speed, more head speed, and more ball speed. 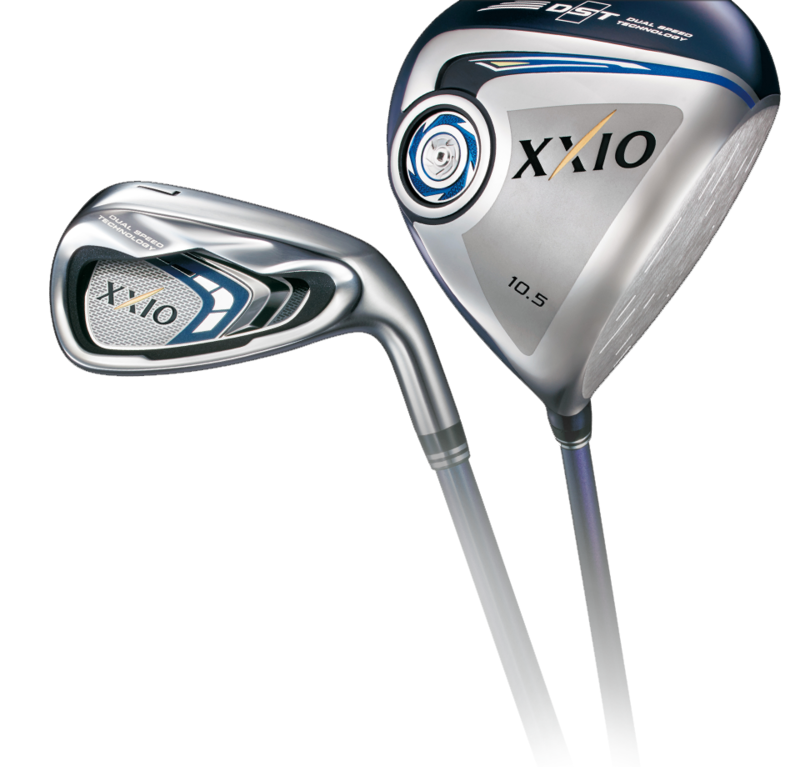 Dual Speed Technology combines a high balance point shaft with a heavier club head. 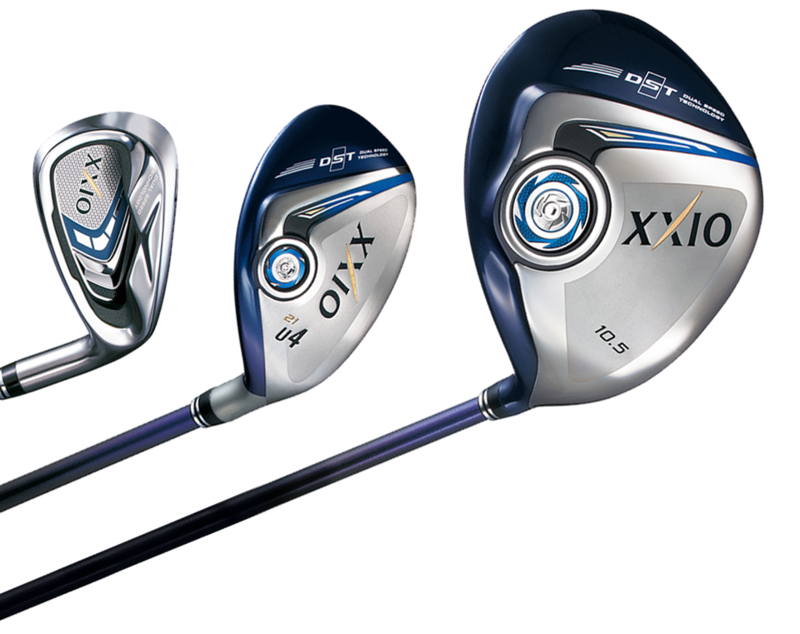 This gives you more stability through the swing and more club-head speed at impact.  The XXIO 9 Driver has a low-density, Super-Tix Wing Cup Face that allows a moderate swing speed to transfer more energy to the ball. 5-piece iron construction uses a Rolled Titanium Cup Face and High- Density Tungsten weights to produce a higher launch angle, increasing your distance on every iron shot. 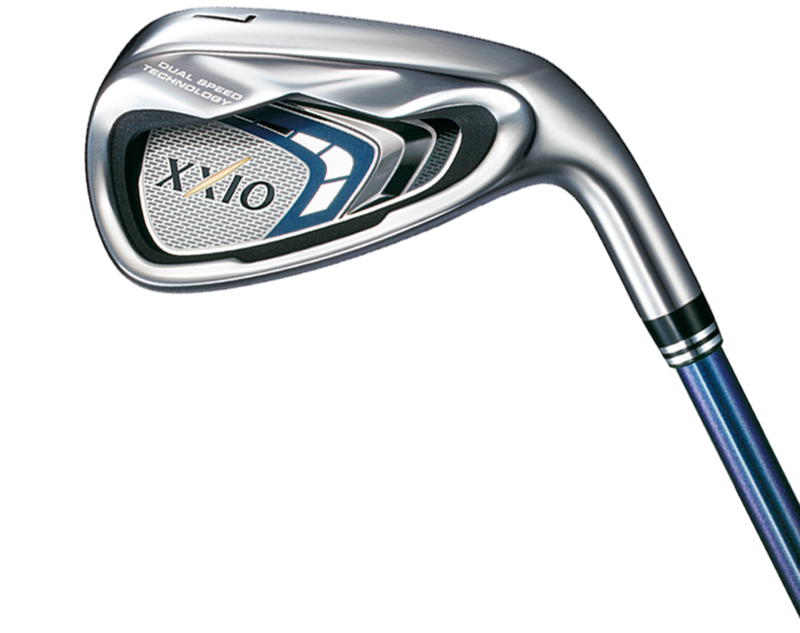 XXIO produces golf equipment with unprecedented attention to detail. The irons, hybrids & woods each use unique grips & shafts. This level of optimization gives you the most enjoyable, most premium golf experience available.